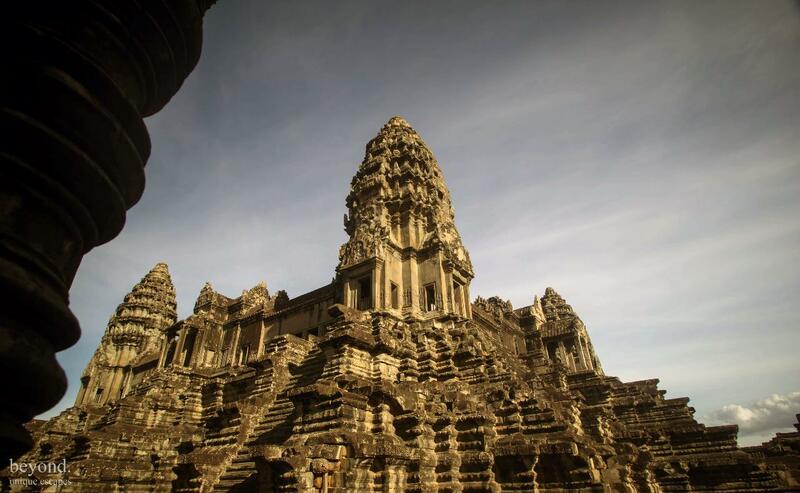 The Khmer Empire created the largest religious monumnet ever built when they constructed the amazing Angkor Wat and along with it hundreds of other small monuments and large temples. Our Angkor Uncovered tour brings to life the history of the Khmer Empire and provides an insight into an amazing civilisation. This tour stars with the beautiful Ta Prohm temple where massive tree roots and ancient temple stones entiwine. 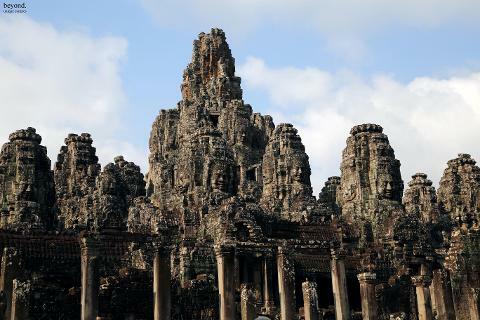 Visit the amazing Angkor Wat, and the many temples located within the ancient city of Angkor Thom. 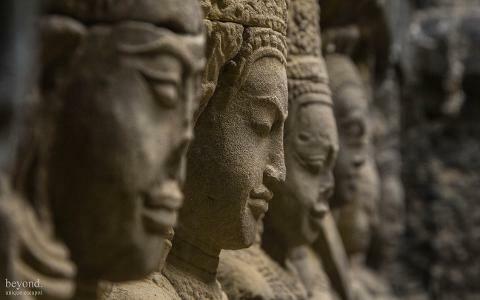 Experience the incredible Bayon adorded with smiling stone faces, the incredible terrace of the Leper King and Elephant Terrace and many other incredible sites. The sandy soil on the steps of the temples can create quite a slip hazard. We strongly suggest you wear sturdy footwear. Many parts of the temple areas are exposed, please wear protective clothing, hat and sunscreen. Strict Dress Codes are applied when visiting Angkor Wat - access to upper levels will not be granted if shoulders or knees are exposed. You must cover up with clothing items - a scarf or sarong will not be accepted. 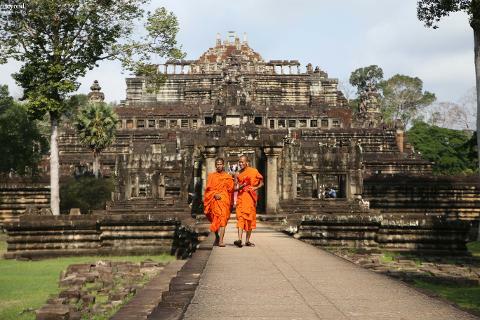 Cambodian culture is conservative and revealing clothing is not appopriate for the temples. Please be respectful of Cambodia's culture and avoid wearing anything too revealing. This tour requires a valid Angkor Temple Pass. If you don't already have one, don't worry; our guide will stop on the way to the temple complex so you can purchase one. The price is $37USD for one day or $62USD for 3 days, cash and credit card are accepted.